Class 11 students at Turney School are coming ever closer to their GCSE art examinations. Some pupils will be taking the Entry Level, whilst others have obtained a high standard of work suitable for full GCSE assessment. This can sometimes be a stressful time for the students. We have been providing plenty of support and preparation ahead of what is a ten hour art exam, sat in two five hour segments. The teaching staff are confident that the Class 11 students have a high level of art skills and understanding. These final few weeks ahead of the exams in April are being spent helping the pupils to prepare. The theme for the main GCSE Exam this year is Spill, Drop, Break. 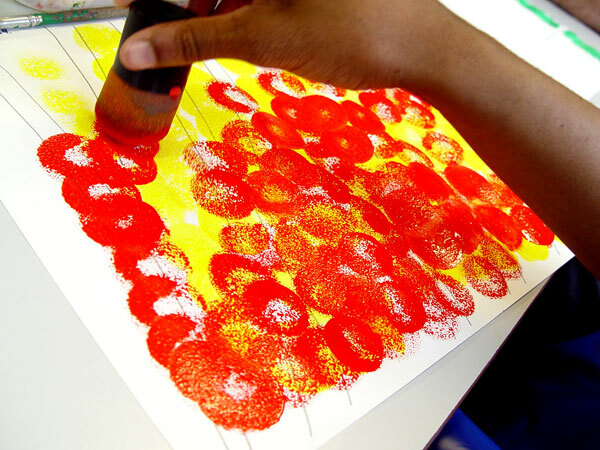 This is an abstract idea that offers potential for the students to add in their own creativity. 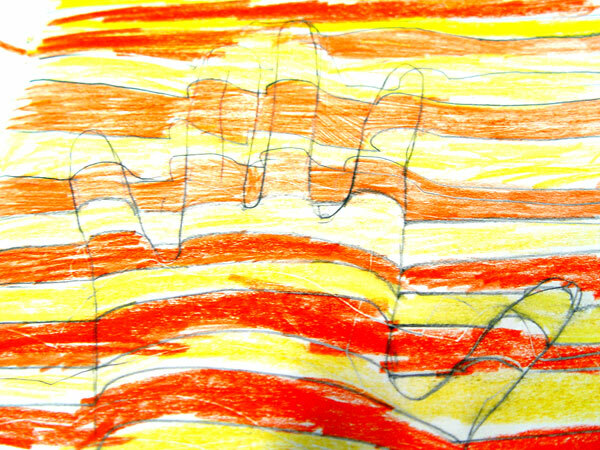 Each pupil is working to their own style and interpretations. 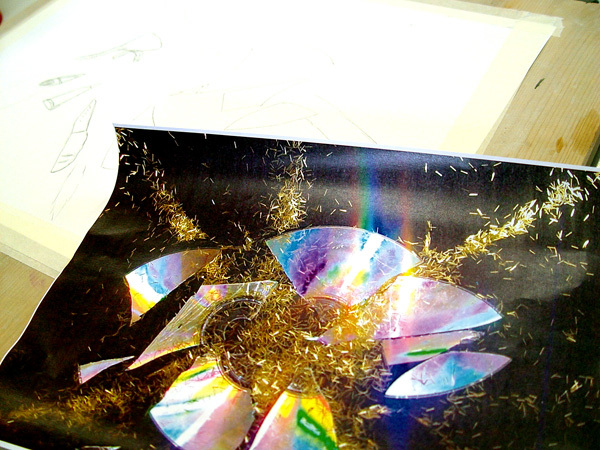 Once idea for the Break theme has been for a CD to be broken into pieces. This has then been photographed close up, and then manipulated as an image to create an extra sense of light. Glitter has been added to the brightness effect. The student is now using this a first hand resource to recreate the image as a painting. Forest and Woodland is the theme for the GCSE Entry Level exam this year. Class 11 have been studying the art of Klint and Schiele to help us with our ideas. Recreations of some of the original painting are being produced by the Turney students.